We started off with the horrible season the Toronto Blue Jays have had thus far. We also talked about the Angels, what Robin Ventura is thinking – hitting Adam Dunn #4 still and how the Braves must regret paying B.J. Upton $15 MIL a year – while they are ecstatic about paying Justin Upton only about half of that.Mike Napoli is going to earn himself a nice new contract – and that the Red Sox remind us of the 2001 Arizona Diamondbacks. Chuck also collected enough stamps to mail them on a couple of Toronto Blue Jays fans/bloggers that had called the MLB Reports a “hack website”. 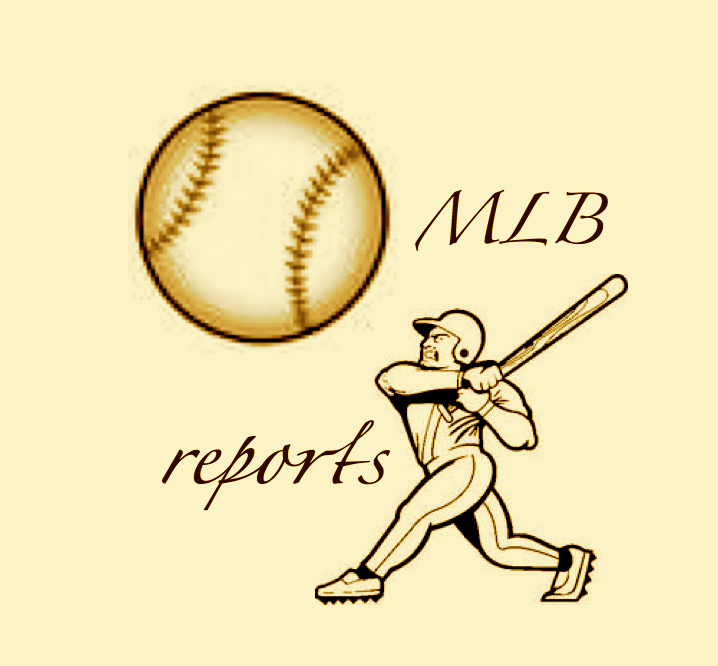 No punches were pulled and everyone should think twice about coming after the MLB Reports again – because we are passionate people who have a big following now!! Listen to the Podcast by clicking the play button below. Or…… Go to my website – and there is a small blue download button inside the voice box here . 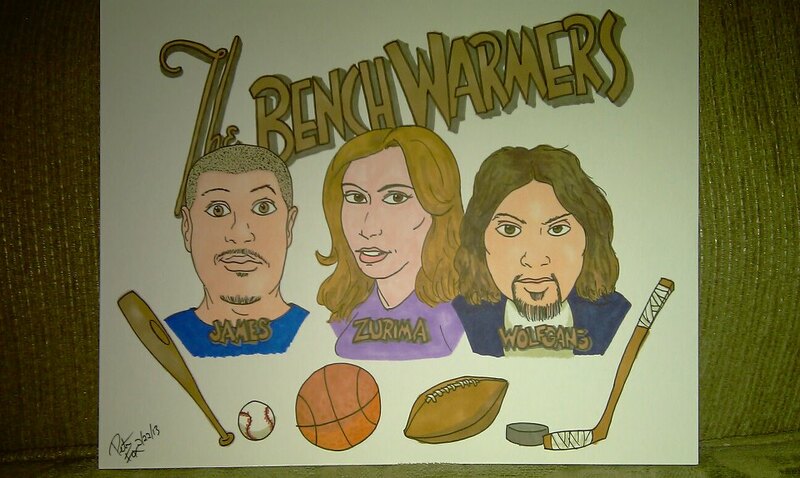 The Benchwarmers Show is A Podcast that features all of the main Sports. Baseball is still James favorite though. Posted on May 2, 2013, in MLB Podcast Network, The Rest: Everything Baseball and tagged @benchwarmers on twitter, @chuckbooth3024 on twitter, @yankeeman1973 on twitter, a.j. burnett, adam jones, AL East, albert pujols, alex ríos, arizona dbacks, arizona diamondbacks, billy beane, blue jays, boston red sox, brett lawrie, Brian McCann, bryce harper, c.j. wilson, carl crawford, carlos delgado, carlos gonzalez, carlos ruiz, cc sabathia, chase utley, chris archer, chris carter, chris davis, chris iannetta, chris johnson, chris nelson, chris sale, Chuck Booth, Cito gaston, clayton kershaw, colorado rockies, david ortiz, david price, derek jeter, dylan bundy, edwin encarnacion, erick aybar, erik bedard, ervin santana, evan gattis, evan longoria, Hanley Ramires, howie kendrick, jacoby ellsbury, jake peavy, James Acevedo, james loney, james shields, jason heyward, jeff keppinger, jered weaver, Jeremy guthrie, jon lester, jose bautista, jose reyes, josh johnson, josh rutledge, Juan Francisco, juan pierre, kansas city royals, kyle lohse, Marco scutaro, mark buehrle, mark reynolds, mark trumbo, matt harvey, matt moore, mike napoli, Mike Trout, new york yankees, nolan arenado, ozzie guillen, paul konerko, peter bourjos, roy halladay, ryan braun, ryan madson, san francisco gianta, tampa bay rays, tommy hanson, troy tulowitzki, vance worley, vernon wells, wade davis, white sox, wil myers, yoenis cespedes, zack greinke. Bookmark the permalink. Leave a comment.